My First Audio Book and Updates! 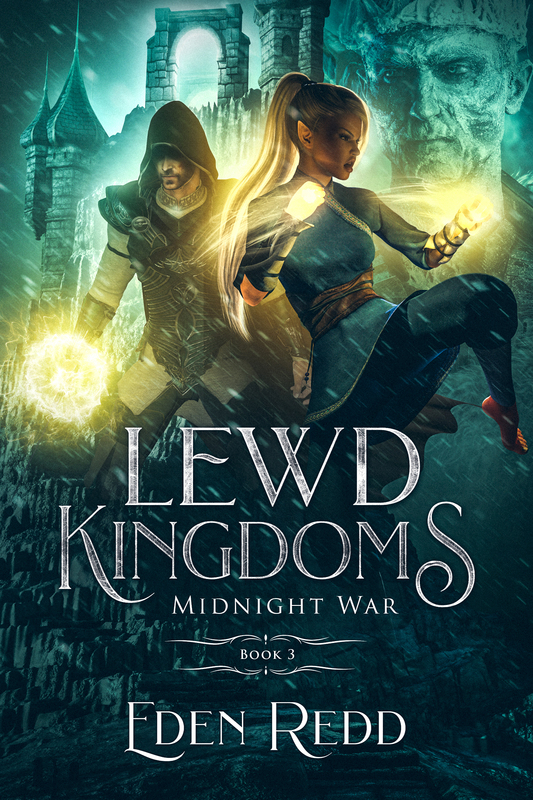 Lewd Kingdoms: Midnight War is Live! Lewd Kingdoms: Fallen Throne is Live!